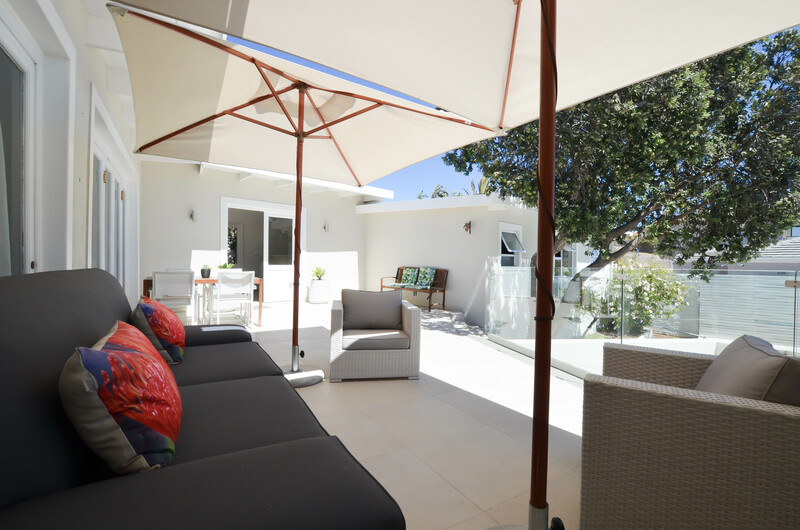 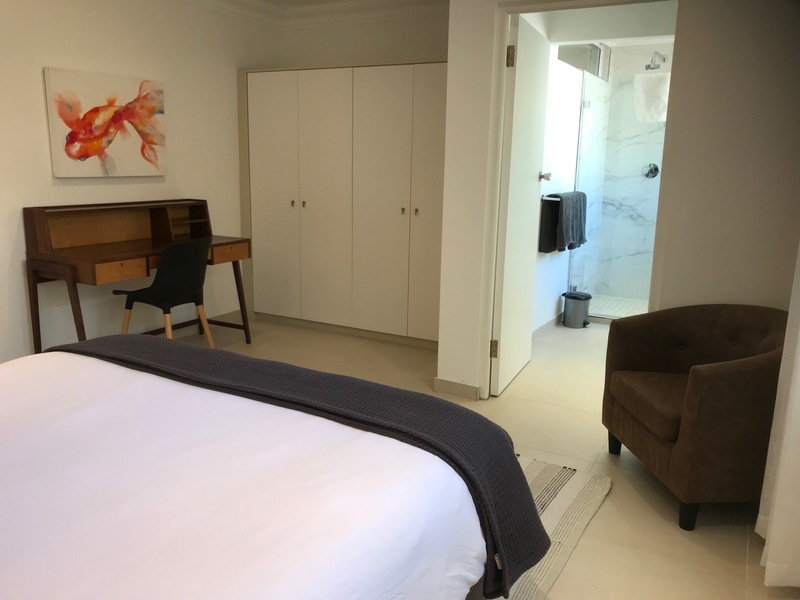 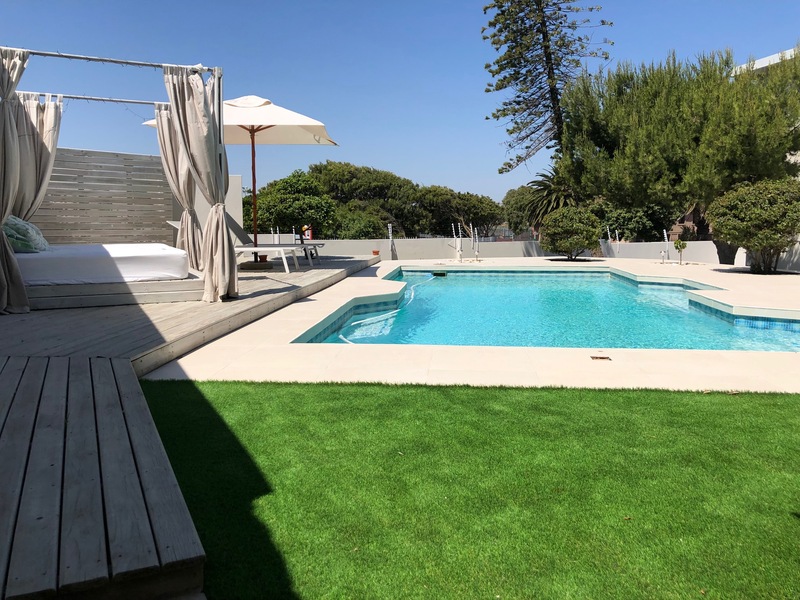 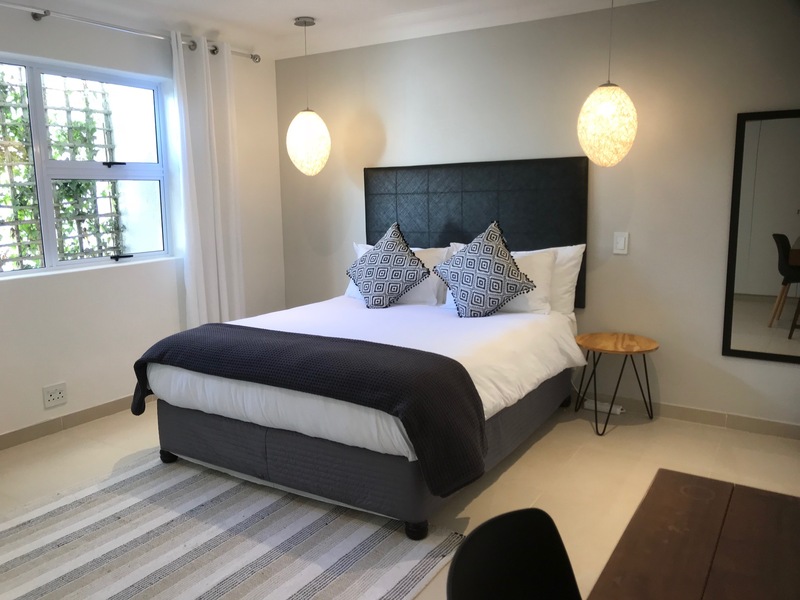 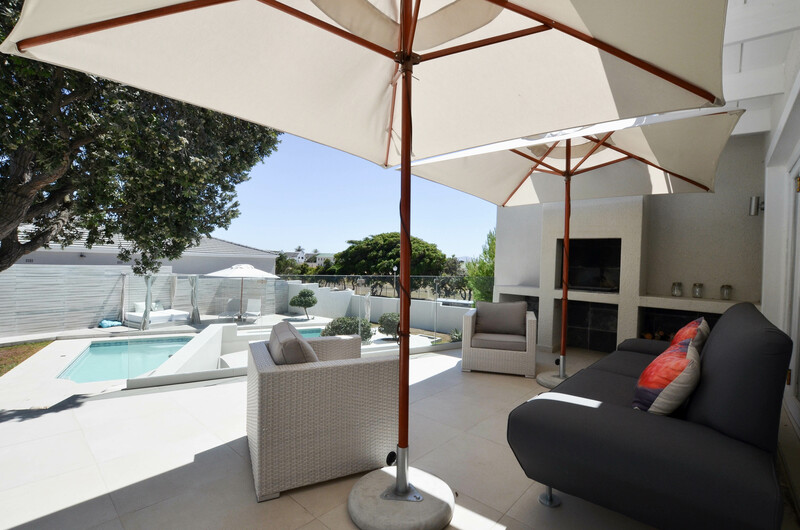 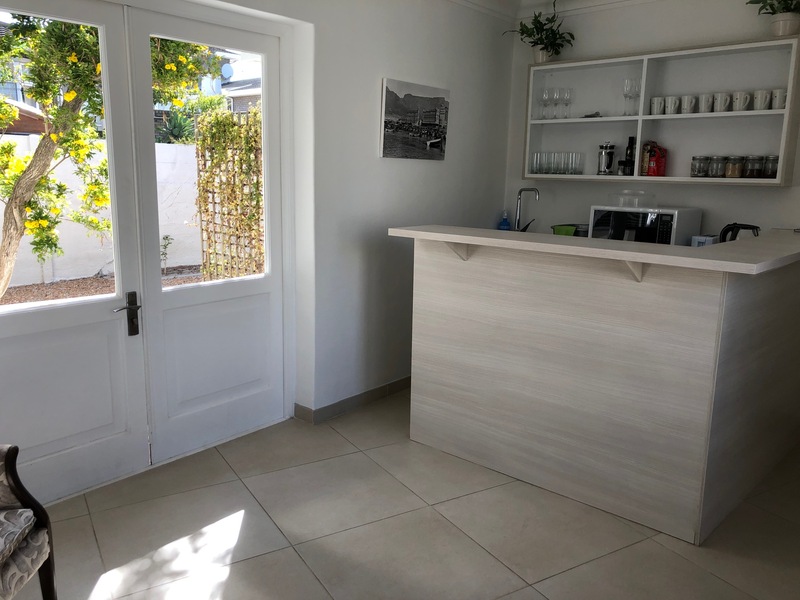 Stylish and modern guest house within easy walking distance of the beach. 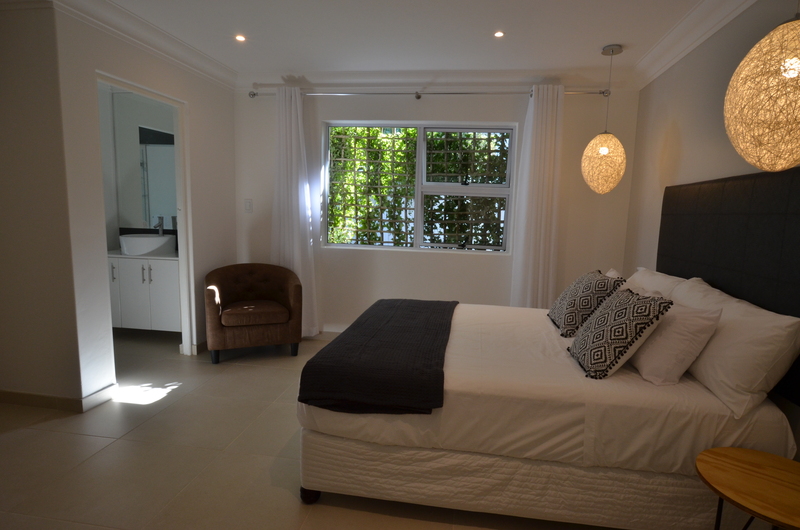 The Aloe Suite has 2 twin beds that can be made up separately or as a king sized bed. 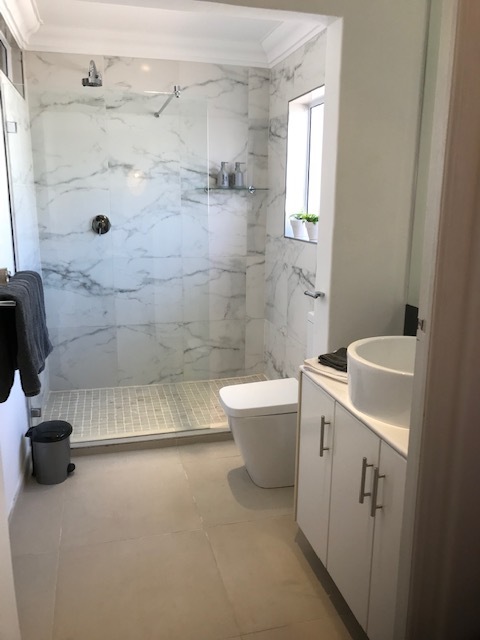 There is an en-suite bathroom with large walk in shower. 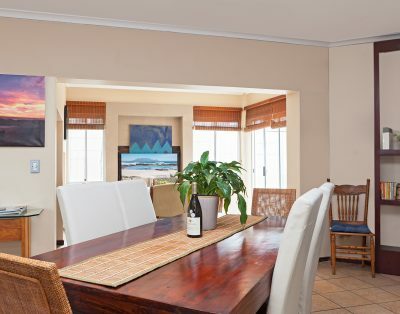 The 3 Suites share a kitchenette which is equipped with bar fridge, microwave, kettle, toaster, crockery & cutlery. 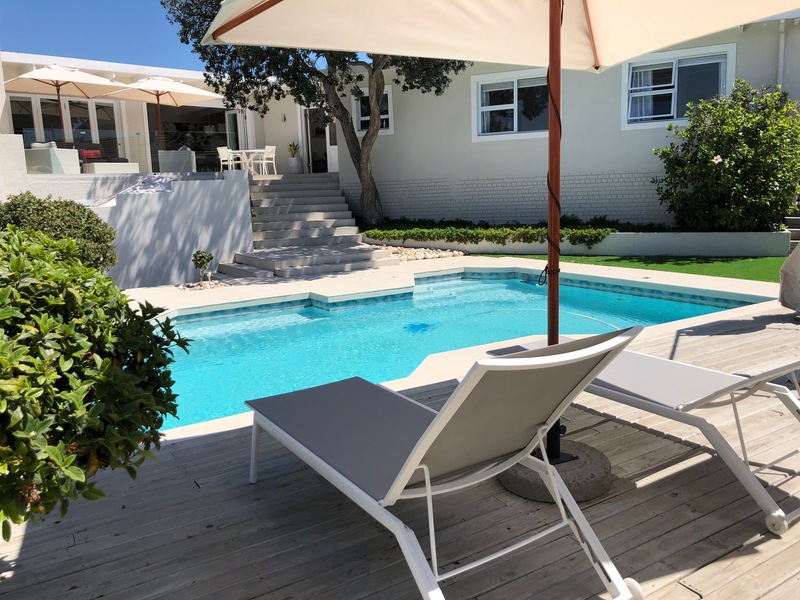 Meals can be taken on the patio overlooking the pool and garden.